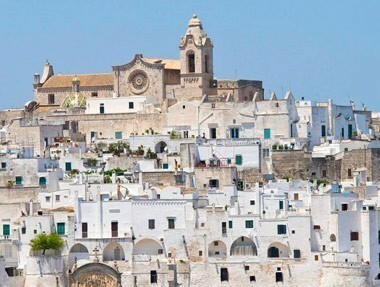 Known for its beautiful beaches, its characteristic rural dwellings and its excellent food and wine traditions, Puglia will also manage to claim your interest with its splendid cities and towns:Lecce, the cradle of Puglia’s Baroque, known as the “Florence of the South”; Ostuni, known as the “white town”; Otranto, listed among the Most Beautiful Towns in Italy; and Alberobello, home to the Trulli. 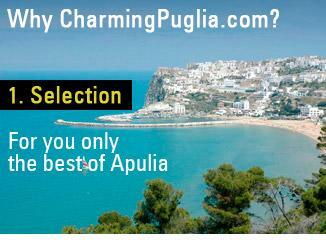 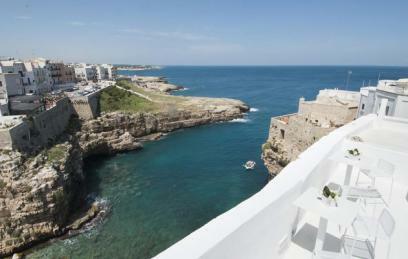 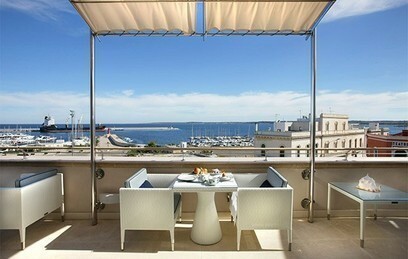 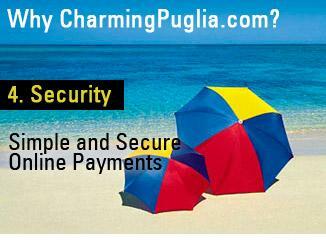 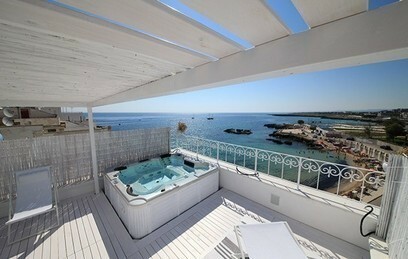 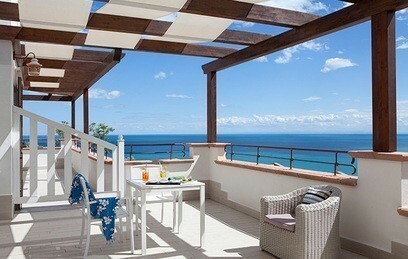 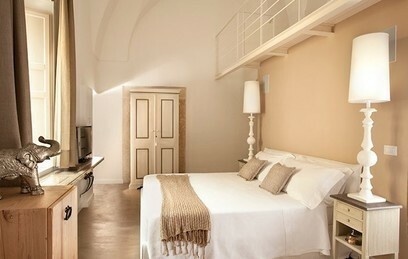 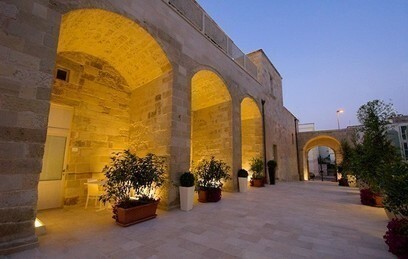 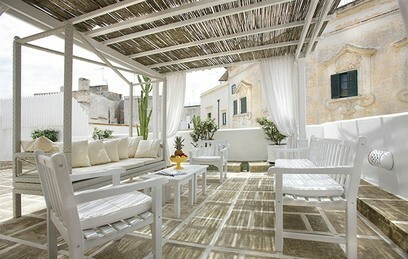 CharmingPuglia.com has selected for you the best hotels in the best locations in Puglia, based not only in their positions but also to the quality of services offered. 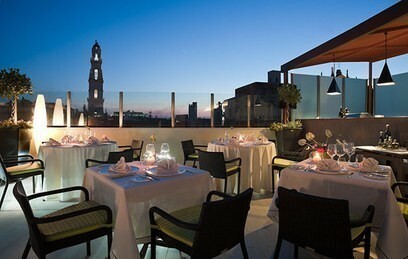 In the city centres or in more secluded locations, the city hotels of our selection stand out for the excellent service offered and great care for detail. 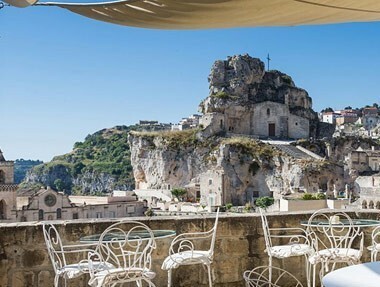 Hotels with well-designed modern and stylish rooms and common areas; historic residences refurbished skilfully and offering a luxurious welcome; small gems painstakingly reconstructed in the trulli themselves and characteristic stone houses. 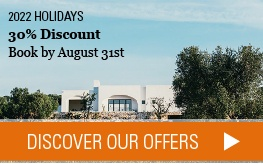 Scroll through the many surprising offers of our selection. 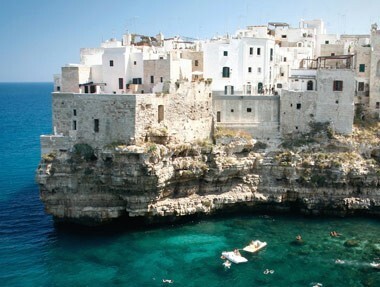 The CharmingPuglia.com team will be only too happy to give you more details on the best town hotels in Puglia and help you choose the best destination for you.